I am a soon-to-be 30 year old female, a stay-at-home running mommy, and started running a year ago. 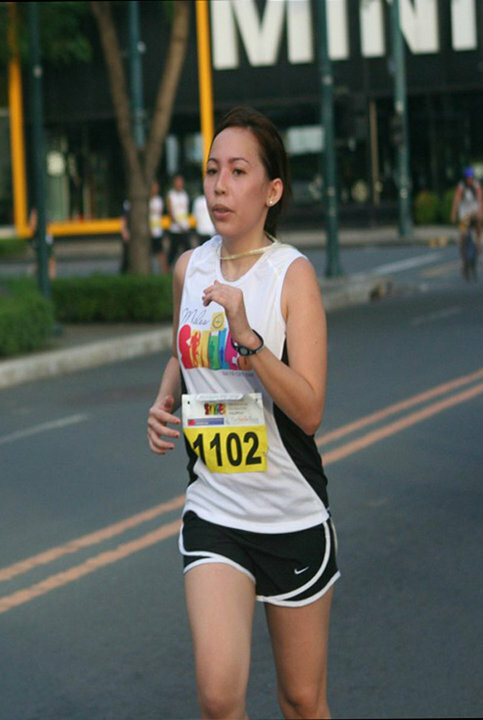 I'm not a fast runner, I am content with joining the races and just the simple pleasure of just running to slow down my life and to fight the urge to stop. 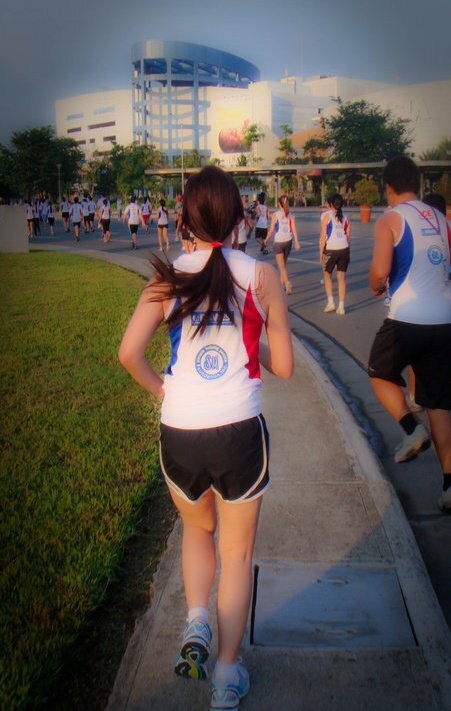 My good health is my reward and I plan to keep running until I get older than old. Then I've read about the Somnio Running Shoes Blogger Contest.. I've never been the type to lust and drool over shoes but the runner in me wanted to so here it goes! 1. 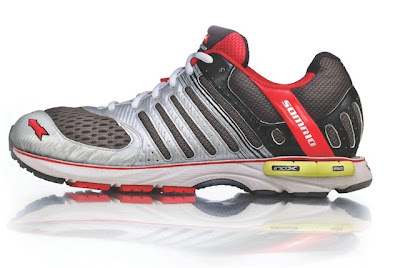 I want to own a pair because I am a mommy runner and I am in love with this shoes. It looks like a lot of a love goes into handcrafting these piece of art and I will be rocking these kicks with the love that they deserve! 2. I also discovered that I am more comfortable with the comfort, motion control and flexibility in a shoe. I’ve suffered from sprains and ankle injuries and it looks like the Mission Control series, being the world's first fully customisable running shoe, is the right shoes for me and it sure looks like the perfect way for me to venture into this new world. Things have changed a lot in the past years and I am looking forward to many more years of discovery with this new pair. 8. I have left bits and pieces of my old running shoes on my past races. I have many more miles to run, trails to explore, and roads to conquer. I could use some Mission Control on my feet! Running to catch up, running late..
Running for errands, running to feel alive. Sometimes I run in circles, sometimes the days just become a blur. Sheesh! I know I'm not good with rhymes and poems but I'm def good on sharing the love so if you'd like to own a pair of Somnio Running Shoes too from Unbox, click here for more deets! Check out Unbox PH Facebook Page and the Unbox website! Oh and find out more about the awesomeness of Somnio running shoes in this vid guys! Do you ever give thought about your kids running shoes? Parents usually pay much more attention to their kid’s developments, particularly- height, weight, vision, IQ and so on. But never thinks about their developing foot. Mal-developing of childhood foot can leads to various deformities in adult life. So using proper fitted kidz running shoes can only minimize foot pain and likelihood deformity. Thank you for sharing this informative article. Honestly, I always read different articles about shoes and secondhand shoes. I learned from the previous blogs I read before and when I read your blog, I got many ideas here. Keep sharing!